BCF - Australia's largest Boating, Camping and Fishing store. Boating Camping Fishing has a huge selection of Camping, Hiking, Boating, Water Sports, Boat Parts, Accessories, Clothing, Shoes and 4WD items, offered at over 100 stores Australia wide. BCF - Australia's largest Boating, Camping and Fishing store. 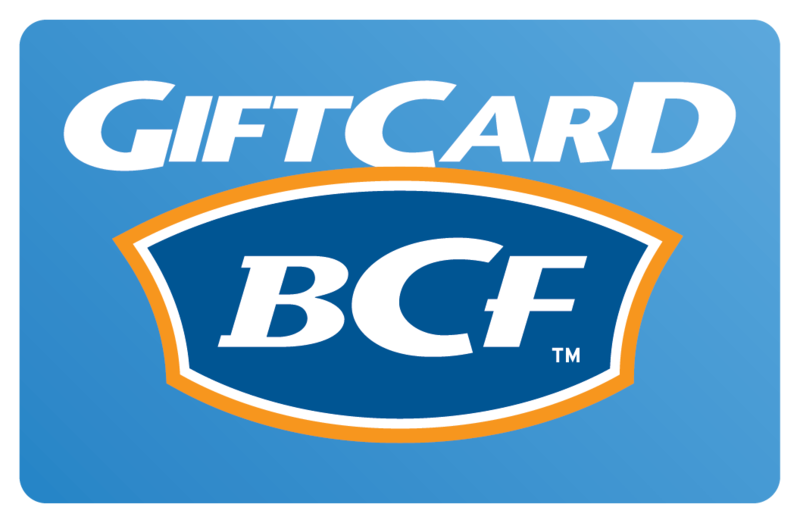 BCF $500 eGift Card Boating Camping Fishing has a huge selection of Camping, Hiking, Boating, Water Sports, Boat Parts, Accessories, Clothing, Shoes and 4WD items, offered at over 100 stores Australia wide. PLEASE NOTE: eShop Vouchers Codes MAY NOT be redeemed for this product. Refer FAQS #15.